Calling all flamethrower knights and mechanized goblins! The open beta is here. Join 8.5 million players in Paladins, now officially in Open Beta on PS4! 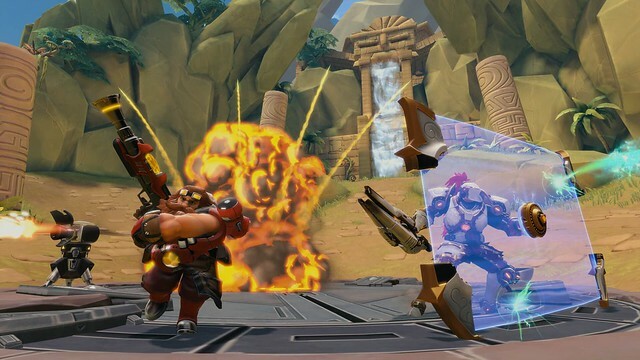 Just log into the PlayStation Store to download and play Paladins, absolutely free. New to Paladins? It’s the fantasy team-based shooter that’s sweeping the globe. Pick your Champion from a roster of flamethrower-wielding knights, goblins in mechanized armor, and lawmen with magical pistols. Then make that Champion your own with our card-based loadout system. Specialize in the abilities you like, and the playstyle you find fun. There’s more to Paladins than you might expect. We want to thank the hundreds of thousands of PS4 gamers who have already entered the realm. We’re celebrating Paladins Open Beta with a brand new Cinematic Trailer! Watch to get a taste of Paladins’ lighthearted humor… and the epic Champions who populate the Realm. 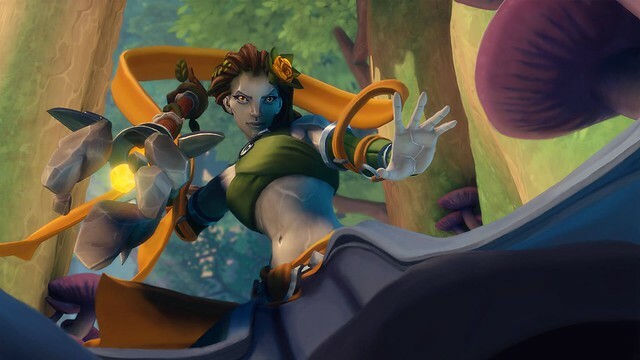 There’s no better time to start playing Paladins than right now. We’re kicking off Open Beta with a Double Gold weekend — earn twice the Gold when you play until May 7! And if you’re loving your time with Paladins, the Founder’s Pack instantly unlocks all 24 Champions currently in Paladins for just $20. Even better, you’ll get some bonus goodies and every future champion we ever release, forever. That includes Seris, Oracle of the Abyss, a mystical healer who will enter the Realm in the next few weeks. Want to prove you’re the best in the world? Visit our esports blog to learn more about Paladins console esports and how you could take part in DreamHack in Valencia, Spain. Thanks for helping us make Paladins possible. See you in the Realm, Champion! Shooter or not is it MOBA style? It’s a shooter, not a MOBA. Think Overwatch or TF 2.
class based/objective shooter. i wouldn’t compare it to team fortress as itlost a lot of what made it decent over the years. Paladins is a Hero Shooter. What sets it apart in my opinion is the customization system where you can customize your champion to fit your play style via load out decks. they wont let me download it. why? This game is addicting and a ton of fun. I’ve put more time into this gem than most of the games that I paid $59.99 for. 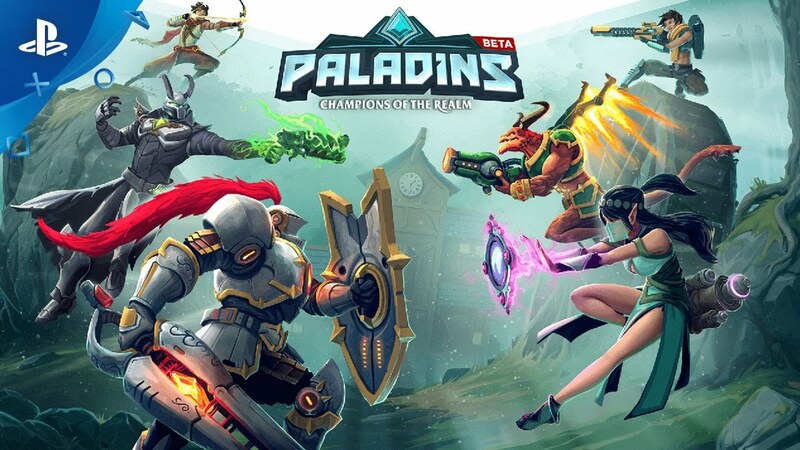 I hope to see more variety in the maps and locals but over all Paladins is an outstanding game that everyone should try. game paladin always free our no ?? 1: i have download it for free but is it for free for ever now for me?